DSSR now has the ability to autoguide certain brands of alt-az mounts to allow you to track and record the Sun, Moon, planets, comets, etc. 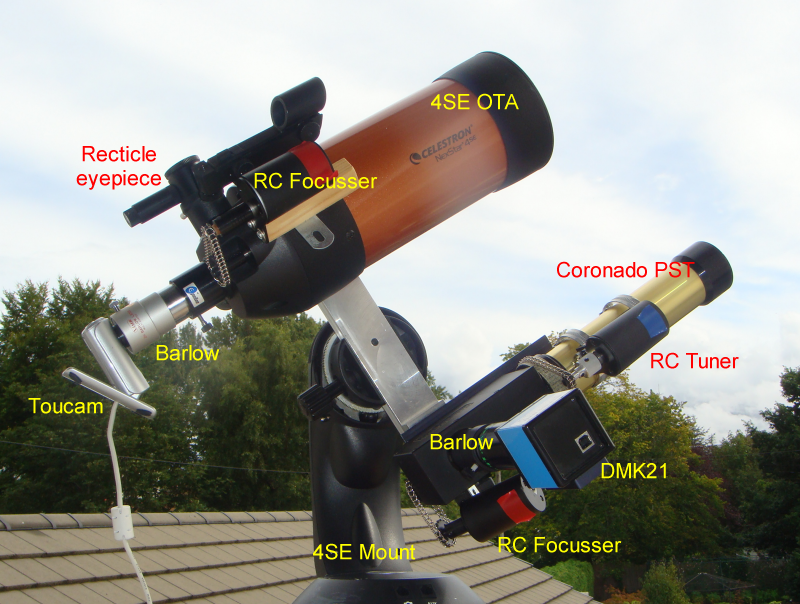 The guider can guide your mount to within 2 or 3 pixels which is good enough for solar system work. Below are some solar animations that were captured on a Coronado PST on a NexStar 4SE mount.